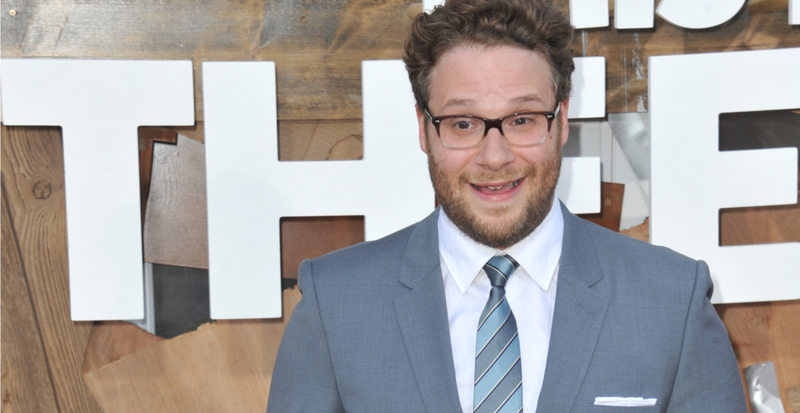 UPDATE: Check out what all the Seth Rogen’s TTC subway announcements will sound like here. It’s official. As mentioned yesterday, Seth Rogen will be working with the TTC. According to the TTC, Rogen has lent his voice and talent to a series of quirky public service announcements focused on etiquette and courtesy while riding on public transit. Customers will begin hearing the announcements in subway stations starting today, July 31. The light-hearted messages, each lasting approximately 20 seconds, asks riders to be more considerate of their fellow passengers, all in an effort to make taking the TTC a more positive experience for all, says the TTC. “I was enthusiastic to record messages for the TTC to help make everyone’s riding experience as amazing as it could possibly be,” said Rogen. “I use public transportation, myself, and would like people to not be clipping their toe nails around me,” he joked in reference to one PSA designed to deter personal grooming on the TTC. Rogen is not being paid for the gig, he has donated his time after a Twitter discussion with Toronto City Councillor Norm Kelly. Kelly asked Rogen if he’d consider recording some messages to be played on the TTC, following a similar offer Rogen made to TransLink in Vancouver, who launched their own etiquette campaign with Rogen last week.